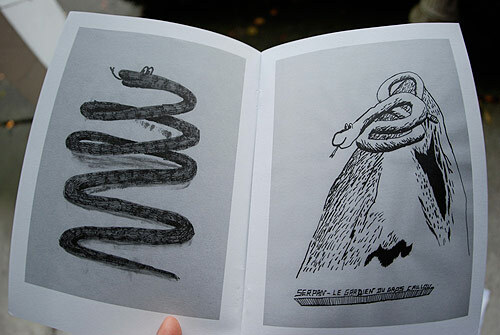 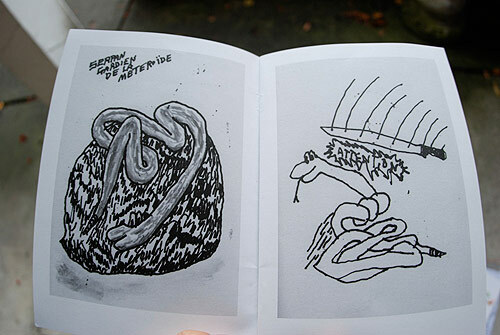 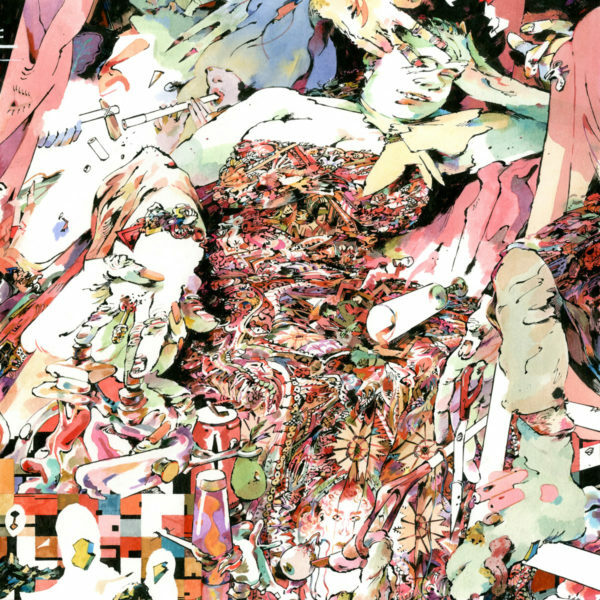 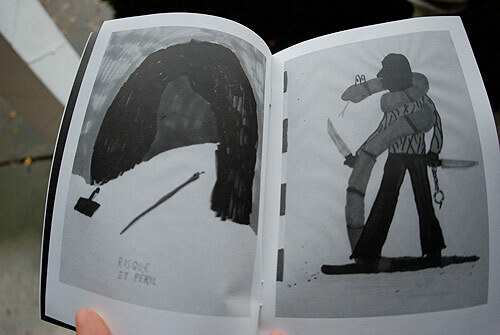 My pal Julien sent over two new books from his crew, Modèle Puissance. 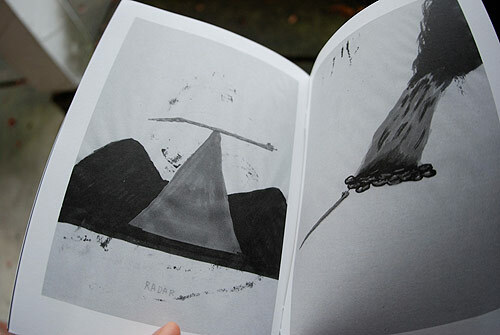 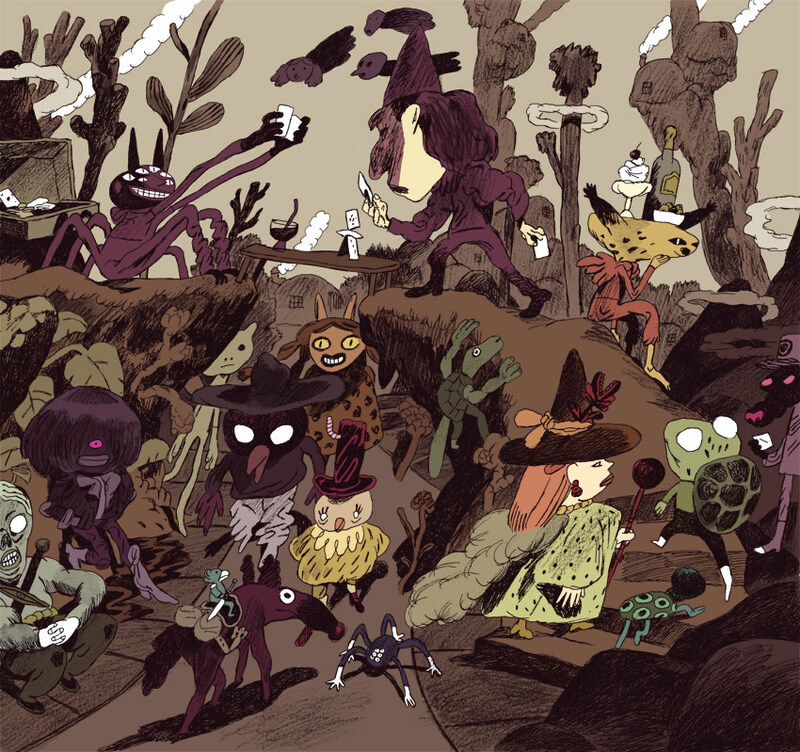 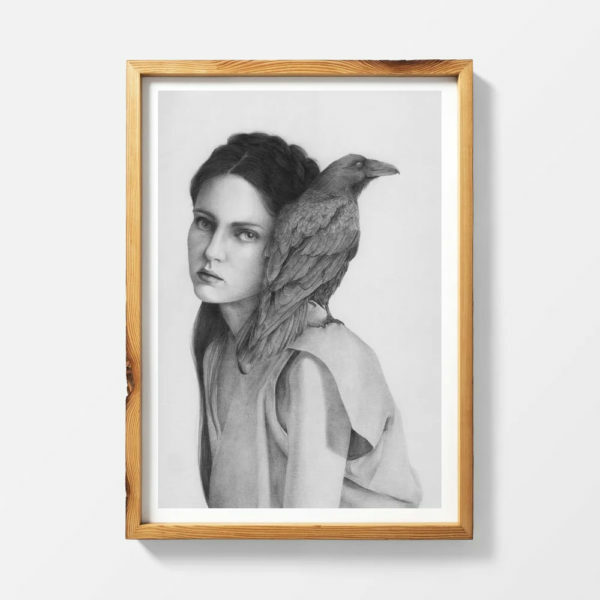 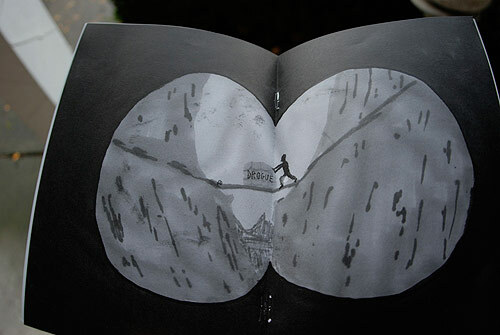 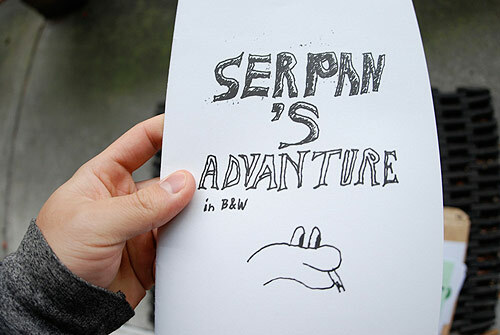 The first is a zine by n’roll called, Serpan’s Advanture. 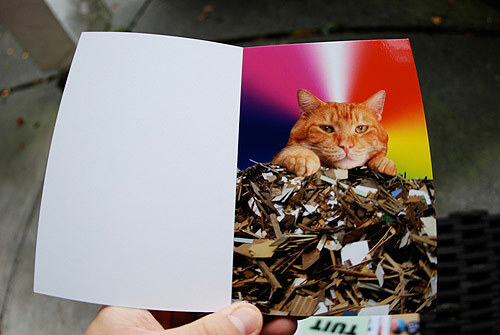 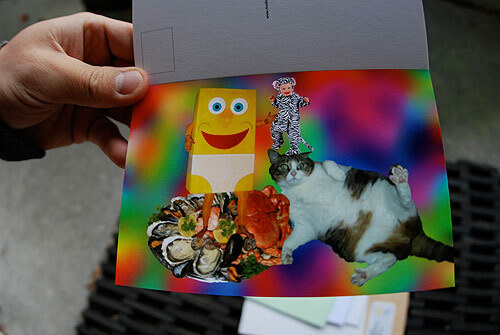 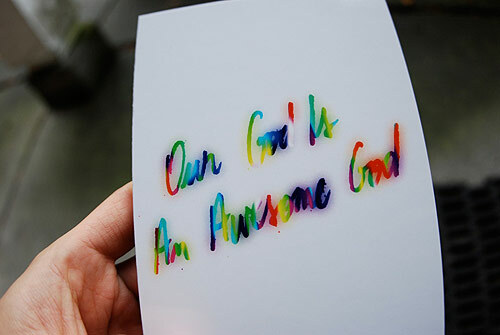 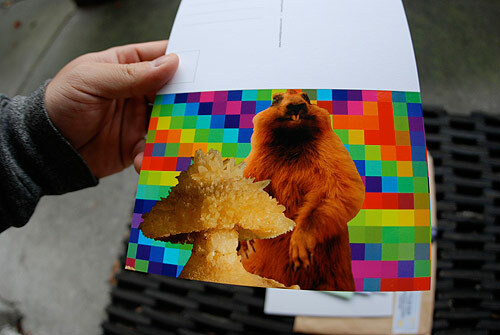 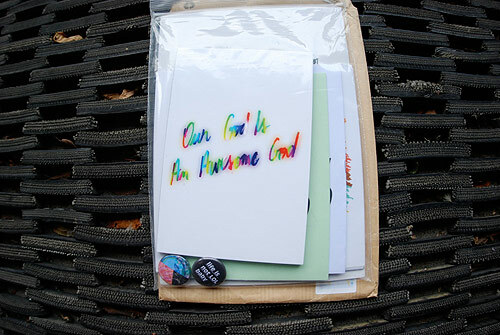 The second is less a book and more a random selection of postcards called, Our God Is An Awesome God.